It’s Monday! The Best F’n day of the week. 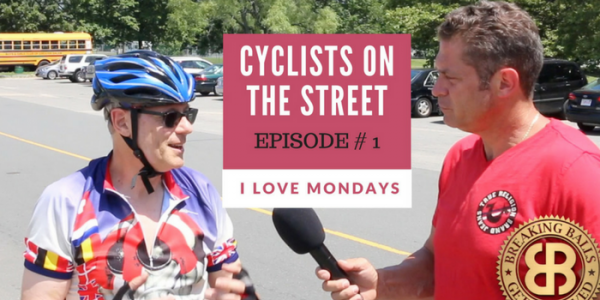 This week Carlo hits the streets to interview people about what they think about cyclist on the street. While everyone else is moving in slow motion today get out and make something happen, get a jump on the week. Let’s Go! !